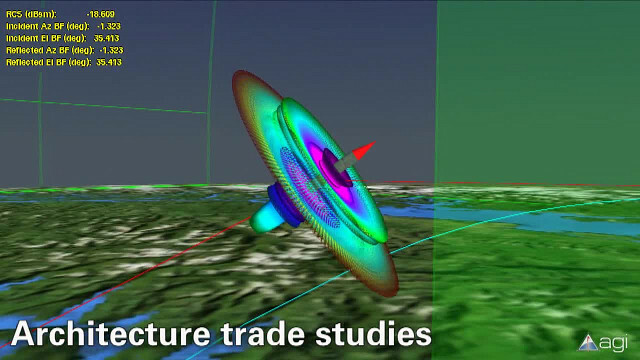 Our missile tools help fuse models and generate data to accurately represent the relationships of the sensors, ships, missiles and more to get a clear understanding of the mission. 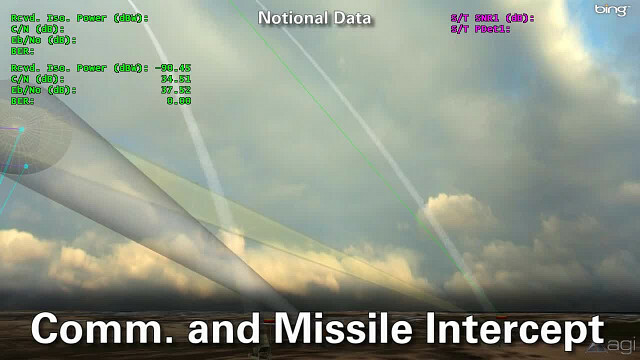 Analyze the whole missile system at once. 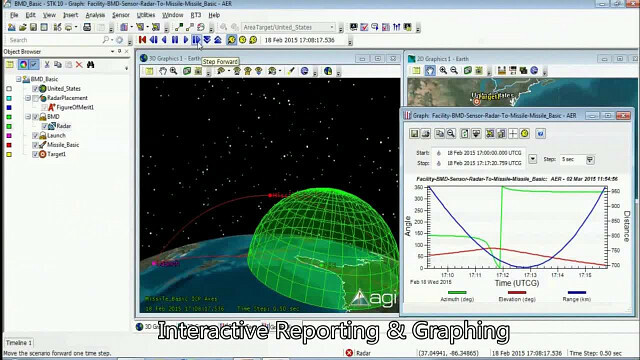 Missile Tool Kit is used to simulate powered missile flight trajectories, intercept engagements, and defense system performance.